Your property investment is an extremely valuable asset. That’s why it needs to be in safe hands when it comes to both tenancy management and long term maintenance to preserve its capital value. That’s where a professional property manager comes in. 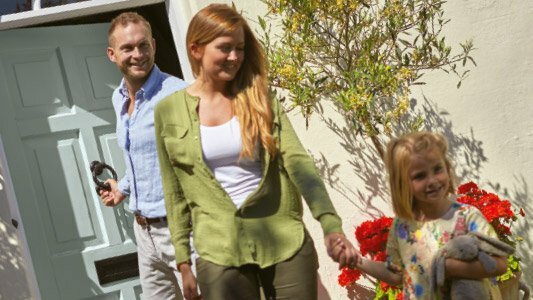 Membership of ARLA PropertyMark and Property Mark Inventory providers (MARLA (Inv)) are clear indications that your property manager operates to the highest levels. 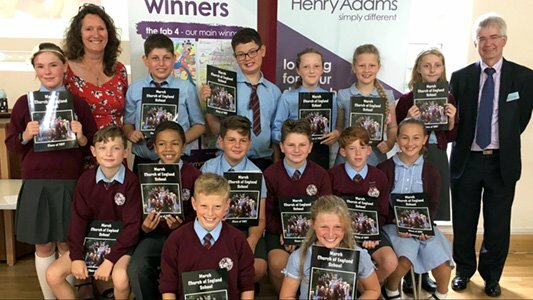 Eleanor Mulligan, manager at Henry Adams Lettings in Chichester, is a fully qualified inventory clerk and a licensed ARLA Propertymark agent to Member level. As a result, she fully understands the reach and responsibilities that these accreditations instil on their members in order to ensure the highest possible level of service within the industry. 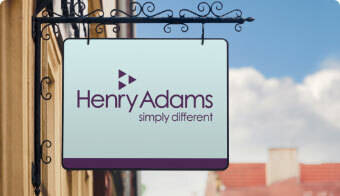 Our Henry Adams Lettings office in Southgate, Chichester, has a team of three full-time property managers who are tasked with the handling of tenants’ day to day maintenance enquiries on behalf of their landlord clients, as well as conducting check-ins, check-outs, property visits and inventories. Reference guides for good practice in key areas are set out in PropertyMark’s comprehensive Code of Practice. 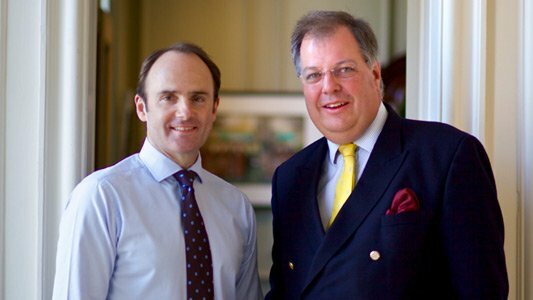 This means our clients can be confident of professionalism at every stage of the letting process. “We are very busy agreeing new lets and checking tenants in to their new homes on behalf of our landlords, which is why it is important to have confidence in your managing agent’s abilities and knowledge of a landlord’s responsibilities in terms of compliance and legal obligations ” said Eleanor. If you would like to discuss your property lettings or management requirements, contact Eleanor Mulligan at Henry Adams Lettings on 01243 537704 or check out our advice pages for landlords.